Many of us wish there were more hours in each and everyday. There is so much one can accomplish in 24 hours. If you are not doing your best to get the most out of your time, you end up falling behind in your tasks and projects. The Pomodoro technique is a powerful productivity system that makes those who practice it more productive and brings them to the top of their game. 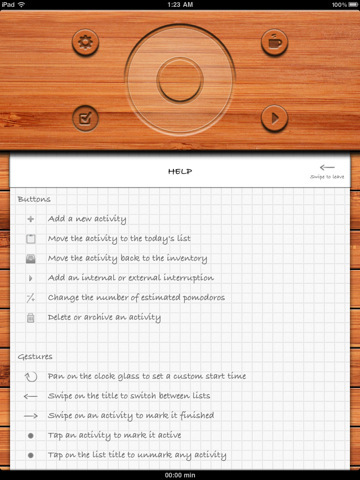 Pomodoro App for iPad: the app our team uses to stay productive throughout our days. 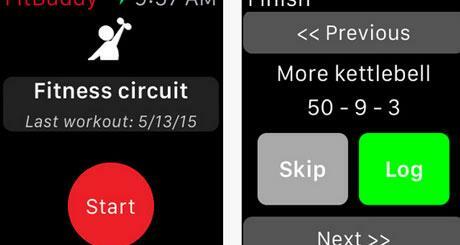 Keeps track of your time and provides you with estimate number of Pomodoros for every activity. It has a beautiful interface. Task Timer: it works for those of you practicing GTD and Pomodoro techniques. 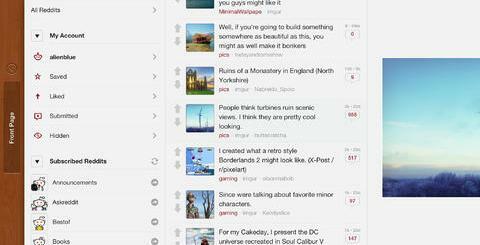 Has a superbly clean interface. Offers optional vibration feature for procrastinators. 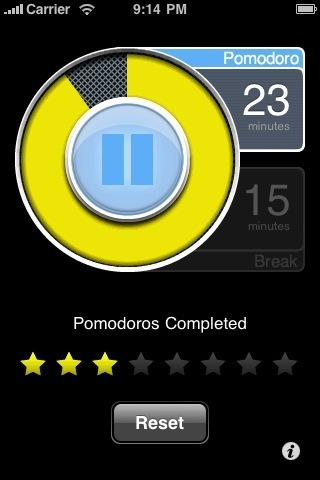 PomodoroPro for iPhone: pretty simple to use and does a good job keeping track of your Pomodoros. Just set it up, start your task, take a break when alerted, and keep an eye out for longer breaks. Eternity Time Log: a powerful time keeper for those practicing Pomodoro or other productivity techniques. 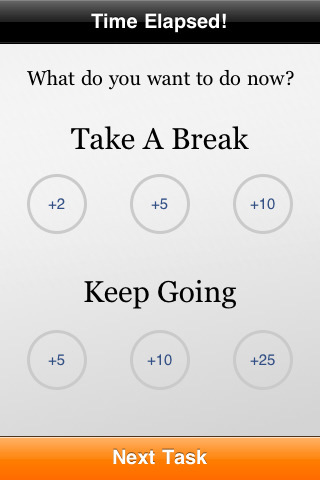 Let’s you keep track of your tasks and analyze your performance to figure out areas you can improve in. 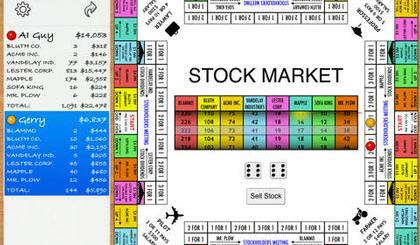 It is highly configurable which helps. 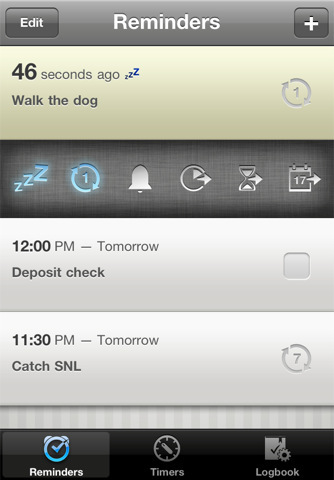 Due app for iPhone: a powerful reminder app for iPhone. It has reusable egg timers and allows you to recycle your old timers. It has 8 alert sounds. 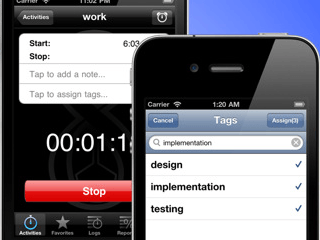 What’s your favorite Pomodoro app for iOS?